that takes you to the next level. to engage customers and drive sales. Are you looking for very basic web site with static content, this package is for you. We develop customized web applications like inventory systems, Booking systems, ERP systems and CRM systems suits for your requirements. We are proud to serve an international client base with custom travel website design and marketing solutions that set the industry standard. By tackling travel web design with marketing in mind we are able to produce sites that look great, function well, and also get found online. We craft beautiful salon websites with high quality images that represent your product and services. We also provide salons and spas with booking tools, newsletter functionality, social media integration options, and more. At Sri Lanka Designers, we are passionate about photography and love to help Photographers put their work in the digital spotlight. 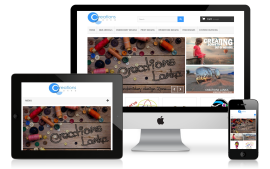 As well as making your site look good, we can give advice on using WordPress, Graph Paper Press and Photoshelter and Search Engine Optimising your site. 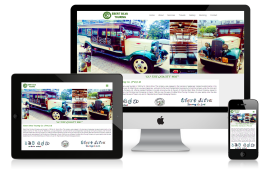 SRI LANKA DESIGNERS provides affordable, custom website designs which meet your requirements. 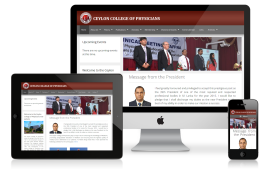 We provide CMS based websites which you have 100% possibility to change content, images, styles as your needs. Web Applications are programs that run in a browser. A Web Application or Web Applications , can be an E-commerce app, Social Media Applications , Enterprise Resource Planning (ERP) or an app that extends an existing program that runs internally in a company and make it accessible to the web. We custom develop apps to suite our customers unique requirements. 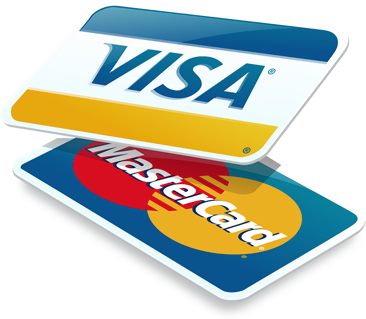 If you are looking for a website which provides online booking, Online purchasing features, we provide websites with high security features to fulfill your requirements. We work hard to develop custom solutions that best suit your particular business. 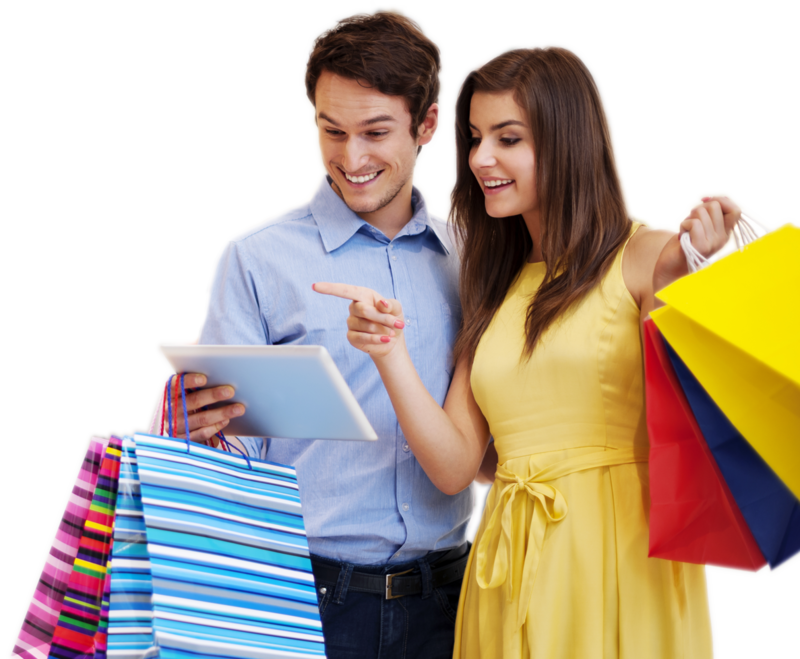 Our eCommerce websites are built to perform and provide results that lead to a successful website and a return on your investment. 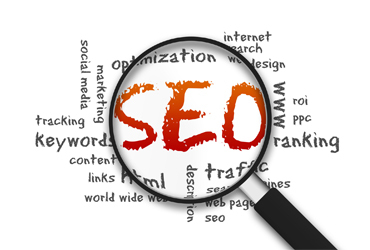 We make your website listed in first few pages in search engines like google, Yahoo, Bing. Billions of people visit search engines per a day. So we can increase traffic to your site by search engine optimization, so your website will be included into top most websites within few days. 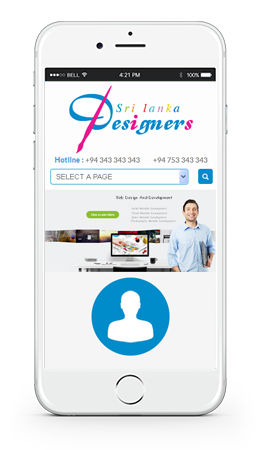 SRI LANKA DESIGNERS helps you to increase your company publicity via social media networks by developing application like facebook apps. You can provide your company information, Online services of your website with a mobile application. Most of the people use their mobile phones, Tabs to make easier their daily works. 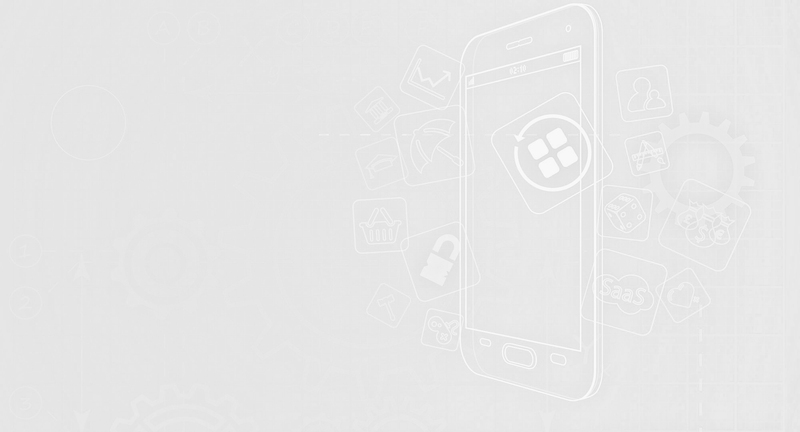 So we develop mobile applications to make your company available on mobile devices. 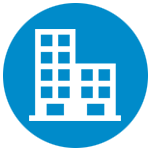 We have highly skilled developers with experience in various programming languages and modern technologies to provide software solutions such as ERP systems, Hotel Reservations systems, Billing Systems ect. 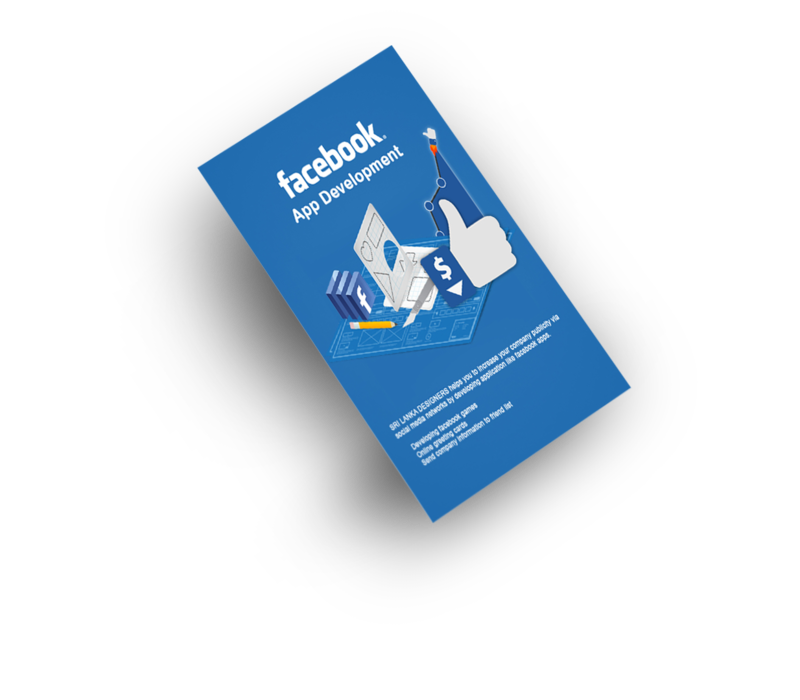 We can make your social media pages like facebook, google plus, twitter, linkedin more professional and attractive, so your fan base will increase and also get more traffic to your web site. SRI LANKA DESIGNERS designs creative and professional art works such as logo designs, Banner designs, Brochures etc. “A picture says 1000 words”. Whether you seek to promote a location, product or a food item, it is vital to use images simply because it’s more appealing than text. Our photographers are well experienced in capturing images at the right angle at the right time. Creating videos has become an integral part of online marketing and HR tactics for growing organizations. Shooting a video is just one part of the job; where editing and packaging play equally important roles. The created 3D Model could be animated in a way so that it will behave like a real-world character. Our 3d animators working for our company in Sri Lanka will get your desired animation for the character done easily. It was great working with Srilanka Designers, your staff and the account manager that worked with me were very efficient and easy to work with. I would recommend Srilanka Designers to others without a doubt. Thanks for all your hard work. keep it up. 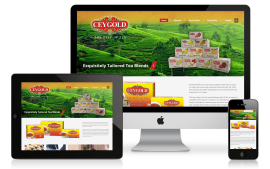 Srilanka Designers has constructed and maintained all our web sites. We are extremely happy with their services and expertise which gives us so much confidence to remain with them and recomend them to anyone seeking such services. Srilanka Designers has always been very helpful and efficient. I would like to thank their development team for all the support they have given us through the years. We look forward to working together in the future. 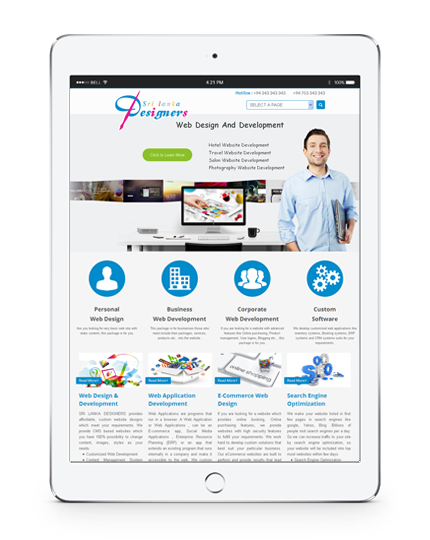 Effective and Innovative Web Designs Crafted By Expert Designers. 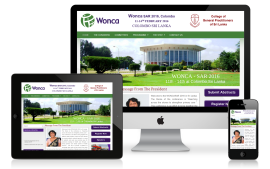 With our qualified and experienced team of professional Sri Lankan web designers in Colombo, we offer tailored solutions for corporate, small &medium enterprises as well as other organizations around the world. Whether you are a new startup looking to expand your online presence, or a business entity with an existing website looking to redesign with better online presence, our undisputed expertise in creating innovative web designs will surely satisfy your dynamic requirements. Why Choose Us? Our company is based in Sri Lanka. 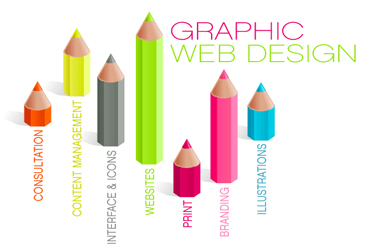 This means you can get your website done in a cost effective manner. 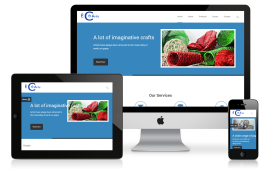 Our team comprises of highly qualified and experienced professional web designers who are capable of developing various types of projects effectively as well as efficiently. Our unique Sri Lanka web design process enables us to handle any kind of sophisticated custom made websites. Our policy is to offer highly reliable websites with great consistent support service. Our solutions & services have brought us many new clients all around the world as well as enabled us to keep them all satisfied. We comprehend the importance of art, marketing and science to craft a compelling, visually stunning website that gets your business recognized. 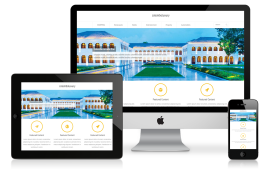 The usability of a website is a key factor that determines the success or failure of it. Our web designers focus on building websites and applications without ignoring how they will be experienced by the end users. From page design to information architecture, we ensure that priority is given to the user flows in our design process. Design flows which are crafted with clear-cut objectives tend to offer superior results to both the users and businesses. Example: A Banner advertisement such as Google AdWords or a post with a link in social media sites like Google + or Twitter leads a surfer to the landing page of a website where he/she registers for the newsletters which in return leads the surfer to receive email notifications from which he/she could visit a specific product page and end up making a purchase through the available online form. As technology evolves, each new advancement brings fresh challenges with it. This is because websites have to be made for devices enabled with varied features and capabilities. Take a look at Gmail tailored for mobile devices as well as the Windows Phone user interface (UI). 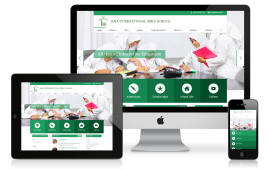 Now with responsive web design, the challenge of displaying a website with relevant functionalities in various types of devices without compromising the quality standards on user experience is made possible at last. As one of the top web design company in Sri Lanka, we have found out that meticulously selected components generate an inviting atmosphere that drives the user to make easy decisions and assists them interact with elements smoothly and intuitively. 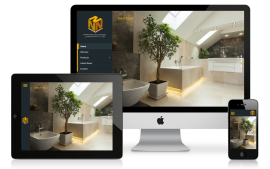 Whether you opt for our responsive web design service or the online marketing solution, we treat all our clients in the same manner and ensure they receive a premium level service experience. Our dedicated technical and customer support team are well trained as well as experienced to correctly handle inquiries related to any kinds of setbacks and to troubleshoot them immediately. This is done so that our clients can sort-out their issues and move on with their day-to-day business activities without any problem. We have dedicated support teams to handle issues related to websites, software as well as hosting etc. Our support services are offered 24/7 around the clock, no matter which part of the word you are situated in. Our technical support staff are always updated on the latest happening in the industry. So the moment any new threats pop-up or new technology is available, they will contact the respective clients assigned to them to keep them aware of the progress. We strive to keep our clients fully satisfied at all time. 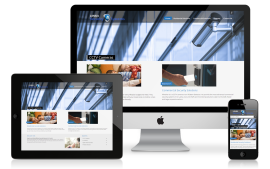 We encourage responsive web development, which is the current trend for building websites. This is a device-independent UI (user interface)/UX (user experience) design system that uses a combination of cutting-edge technologies through which world-class websites are made that deliver enhanced surfing experience consistent across all types of browsers and devices with diverse widths and resolutions such as PCs, tablets & smart phones. Our web developers in Sri Lanka have deeper knowledge in creating websites through this technique. 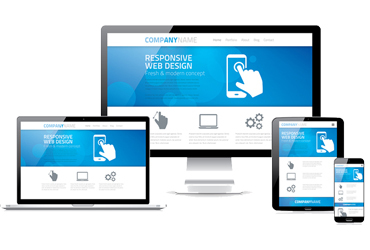 Why Responsive Web Development? 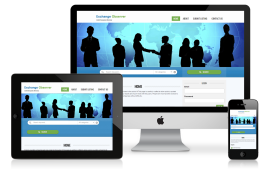 No need to build separate websites for desktop and mobile device users. Cost-effective as you have to maintain only a single website. 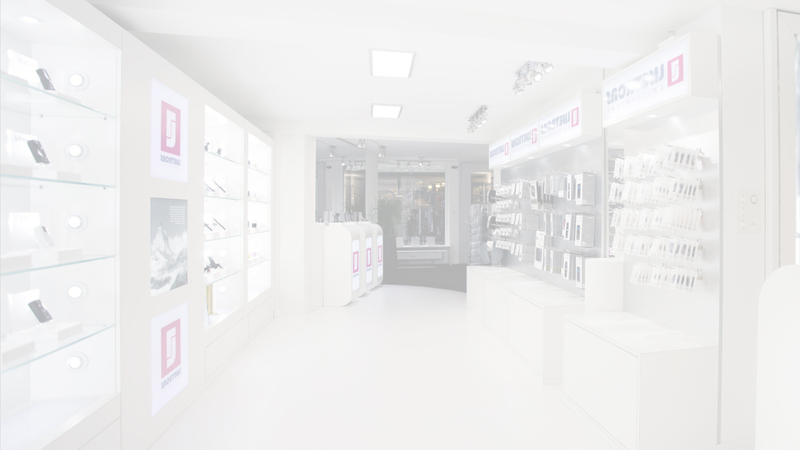 Eliminate the Flash performance dilemma with HTML5 & CSS3 technologies.  Reach Apple's iphone & ipad users. 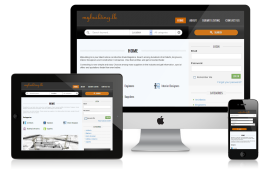 Beautify your website and increase conversions. 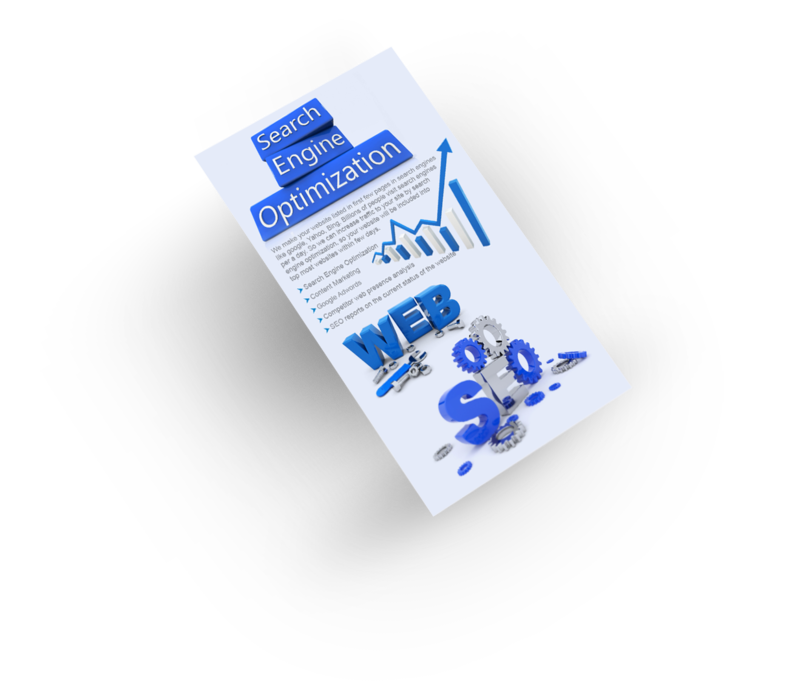 Increase traffic with better search engine optimization. Developed for future trend and progress. We go a step more than creating eye catchy logos or impressive taglines. Our brand specialists will analyze your organization and requirements to compose the best strategic plan that will emanate feelings and reinforce connections with your target surfers. We make sure that our clients' websites portray the right message through visual, communicational tone and user experience facets involved with them. The digital agency you select must identify and comprehend the purpose of your project, align it with your brand, furnish it with measurement tools, initiate it with customers in mind, and devise it to evolve as the firm grows. Establishing and protecting your brand image online is vital as it differentiates you from the competition. Plus it has to be unique for your web presence to be successful. We assist in establishing trustworthiness among your target users in addition to connecting with newer prospects. Why Branding & Strategy For Websites? Create a compelling and lasting impression. Verify your credibility. Motivate and cultivate customer loyalty. Distinguish yourself from the competition. For more than 10 years, we have been developing wide range of websites for numerous entities comprising both corporate and SME ones. The industries we cater to include tea, travel, health, jewellery, garments, fashion, retail and government sector to name a few. 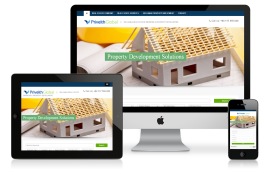 Building industry specific websites require great planning and execution. Not every business and their target users are the same. Each have their own uniqueness and expectations. Communicating these two facets across effectively is crucial in ensuring long-term success. Since we posses in-depth knowledge about several industries, it will be very easy to work with us in getting your website done or revamped according to exact requirements. 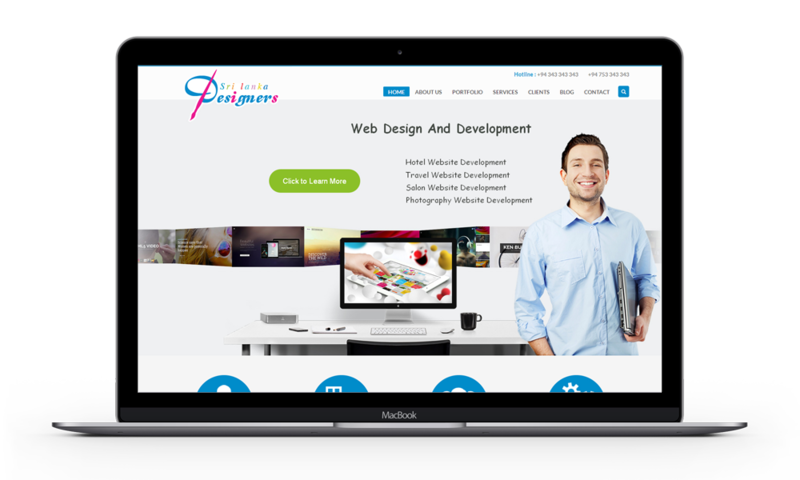 We will specifically allocate dedicated web design & development team to your projects who are well accustomed and experience in developing web solutions for your respective industries. Benefits of Industry Specific Websites? 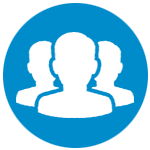 Connect with your target audience easily. Customized features and functionalities. Benefits marketing initiatives. Long-term value at affordable cost. Improved growth rate. 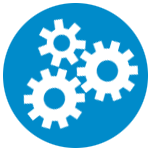 Our CMS enables you to administer the entire website's components according to your will. Organizations do not need to outsource their data to third parties and can get things done on the site without any delay or miscommunication. From changing the images, buttons and the copy etc, manage the website with ease. After learning about your concerns related to the website, our web developers in Colombo will produce a personalized content management system that will make it possible for you to operate without any hassle. 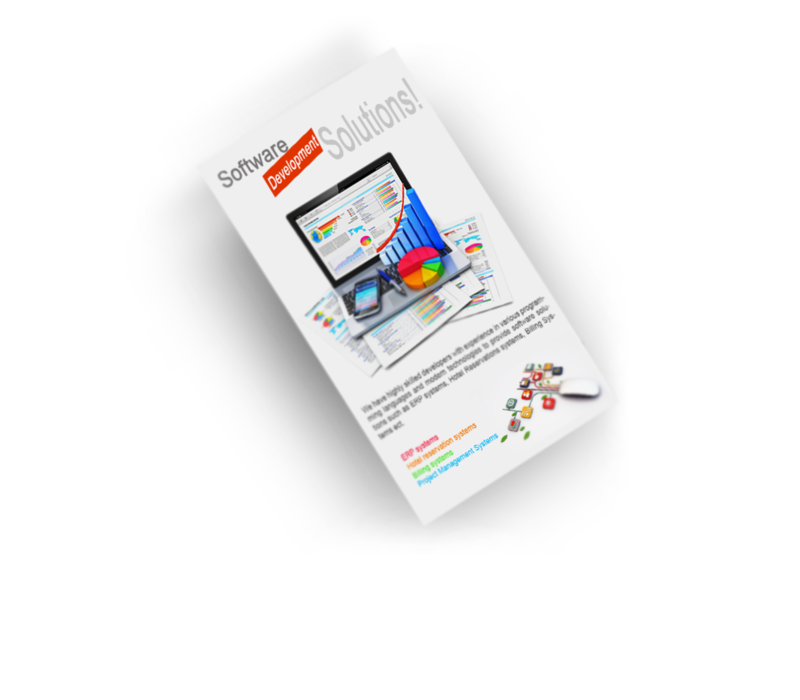 Whether it's for a mobile site or a desktop one, we ensure to solve the dilemma efficaciously within the allocated budget. How CMS Websites Help? Saves the cost involved in outsourcing. Updates are done much faster. No mishaps involved in communication. Foolproof and easy to use. As more and more people are using their mobile phones to do their stuffs like posting on the facebook, blogging, visiting sites or skype someone etc, various entities are trying to make their presence felt as well as cater to these users by moving into the mobile world. Is your business ready to handle the traffic that is flowing towards your website through these mobile surfers? Are they able to get the things done for which they visited your site? The clear answer for both of the above questions should be YES! But unfortunately many businesses, especially the SME ones have not catered to this group of people and have missed out on the chance to reap great results on this facet. Our mobile web design team is specialized in understanding your business model, target audience and necessities to craft a version of your website that is mobile-phone ready and supported by all the major phone manufacturers in the world. Availing Through Mobile Websites? Customized browsing experience. Faster surfing made possible. New marketing opportunity. Competitive advantage over competitors. Less costly than developing apps. 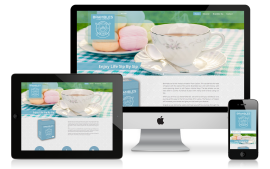 Is your website attracting any potential visitors? 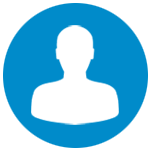 Are you able to get inquiries through your site? If your answer is ‘NO,’ then you need to seriously consider optimizing your site on major search engines to be visible for your target visitors. Whether it is to generate revenue or for educational purpose, every organization builds a website with the ultimate intention of attracting potential visitors. Getting Your website to rank well takes a lot of effort and time. If done in an improper manner, you might end up getting penalized by search engines like Google for violating their guidelines. Our SEO specialists will analyze your requirements as well as study the competition before providing white-hat solutions to rank your site higher in SERPs. We will be ranking your website top in organic search results without the need to spend on additional paid advertisements which will be consuming your money on a continuous basis. With our SEO service in Sri Lanka, you will be having potential visitors and high quality leads in an affordable manner. Why SEO? Rank high for organic search results. Cost-effective option than paid ads. Attract potential visitors and leads. Increase your business growth. A regular content marketing strategy comprises information shared via various platforms such as blogs, presentations, social media posts, webinars, podcasts, email newsletters, videos, whitepapers and eBooks to name some. It is very vital to note the fact that sharing information that is useful to consumers is the key facet in content marketing. This initiative is done both via online and offline methods. But ever since the growth of digital marketing, content has played a key role in its expansion. Photos, videos, graphic design and copywriting contribute to the triumph of this programme. Also as SEO and social media signals get intertwined as time goes by, especially since social signals have an impact on organic search results, organizations are sure to benefit by implementing an effective content marketing strategy. Whether it is for a website or a social media post, our specialized content marketers will assist in composing a personalized plan and execute it according to your requirement.